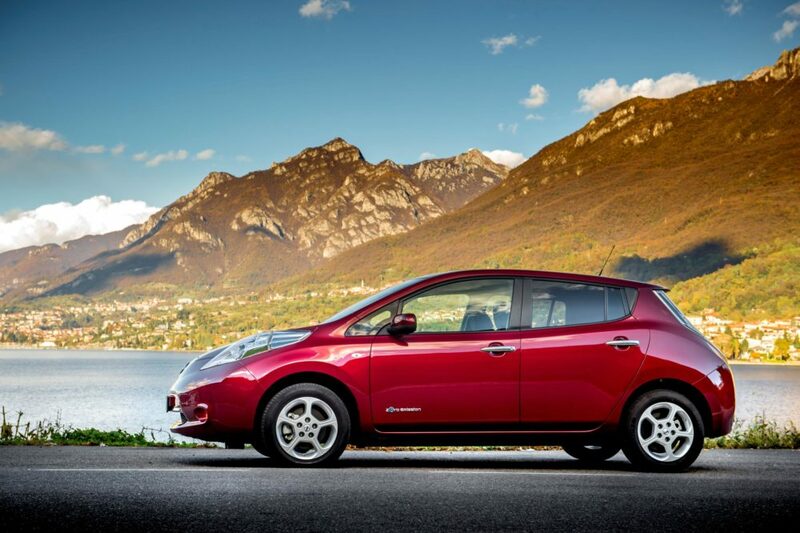 The entry level Leaf offers a published range of 124 miles and would, according to HPI, interest someone looking for a practical electric family car. With a similar range to the Nissan Leaf the Zoe is seen as an alternative option, you can pick up a battery leased vehicle much cheaper however, the 100 per cent owned vehicles hold their price but tend to be rare. According to HPI, the Citroen C Zero, Mitsubishi I-MIEV and Peugeot ION offer value for money if you are looking to enter the world of EV’s or looking for a cheap second car to run. These cars cost approx between £1.50 to £2.50 to charge, dependant on your rate, there are some running cost savings to be had. Drivers of electric vehicles also benefit from additional savings that include no road tax, no congestion charges and some councils even offer free on street parking. Derivative New Price (£) Target retail value 15/15 Plate 30,000 miles.